If I was an animal, I would definitely choose to be a snow leopard. 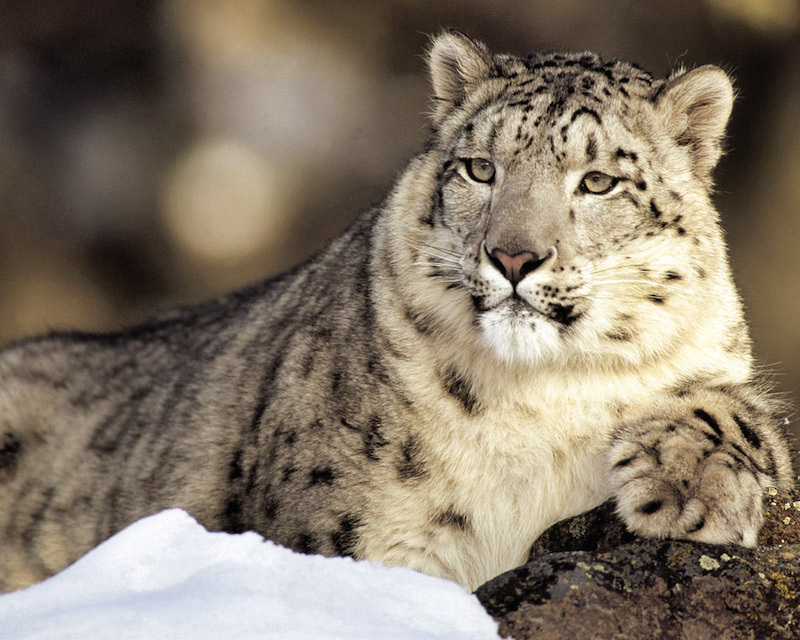 Even though I dislike the cold intensely, as a snow leopard, I would not be bothered because of my warm coat. Sitting at the top of the world in the Himalayas, I would enjoy a unique vision. I would see for miles around, miles and miles in fact, and nobody would try to harm me because I would be so remote that almost nobody would be able to find me. I would just come out when I felt like it. I would leap from rock to rock and take naps for hours at a time when I wasn’t leaping. As I slept, I would dream of all the big leaps that are coming ahead. I would leap over troubles. I would leap over sorrow. I would leap over past regrets. There is nothing at all that would hold me back. I could explore anywhere I like. Crawling on my belly through the snow, I would spy my prey from far away and make easy plans to get it. The goat, the sheep, I would be thankful for them and not wasteful when I made my kill. Fearless I would be, with no known threats to my being, I would feel comfortable and at ease in myself on all the levels. I would know I am strong. I would know I am fleet of paw and mighty of tail. I would know my coat is the most beautiful coat in the world and perfect for camouflage anytime I wanted to fade into the landscape undisturbed. At times, I would spend days just walking and admiring the view. Other days, I would simply delight myself by chasing my tail in circles. And at night, when others are sleeping, I would simply listen to the stars. The stars sing if you really listen, and my hearing is so acute I could make out the rhythm and the words, singing along in my heart with great delight.